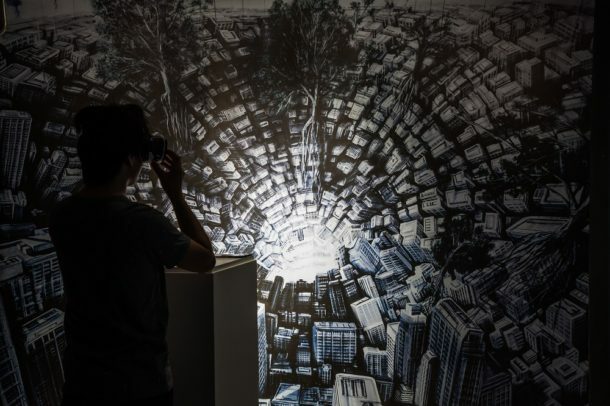 Very soon, the annual Digital Design Weekend returns to take over the V&A, with interactive installations, showcases, performances, talks, workshops, labs and family-friendly activities taking place around the building. Artists, designers, engineers, technologists , makers and the public will come together on Saturday 23 and Sunday 24 September to share contemporary digital art and design, engage in conversations, learn about processes and explore how design, technology and creativity can help bridge ideas, generating new relationships between people, cities, environments and more. A Virtual Futures Salon discussion between Stelarc and Nina Sellars on collaboration in artistic practice and the influence of anatomy on our understanding of body, identity and subjectivity. Dr. Garnet Hertz talking about his research in DIY culture, electronic art and interdisciplinary design practices, and his recent publication “Disobedient Electronics: Protest“. The Human Sensor by Kasia Molga; a futuristic narrative in which people with COPD and asthma are used to detect changes in the air quality in urban environment. A pop up Data Detox Bar installation and workshops by TacticalTech and Mozilla, an experimentation and play on how we live our lives online. city, ranging from the quality of air in London to perception of safety in Johannesburg, South Africa. 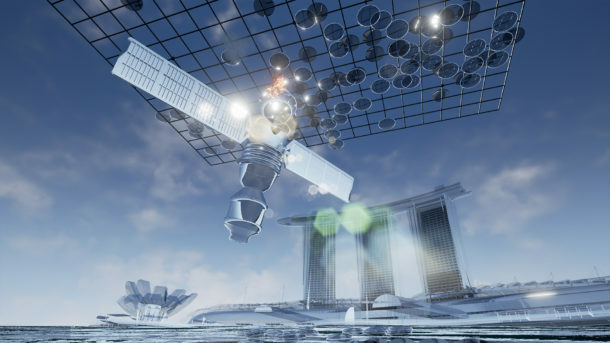 Geomancer (Virtual Reality Edition) by Lawrence Lek; a two-part science-fiction moving image work about a satellite surveillance AI, who escapes its imminent deletion by coming down to Singapore to fulfill its dreams of becoming an architect. 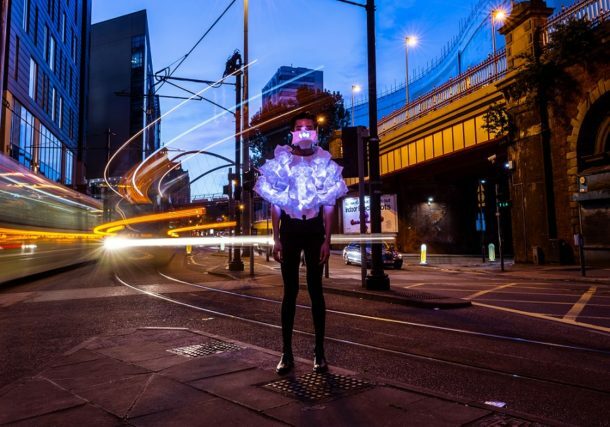 RIOT by Karen Palmer in co-production with The National Theatre Immersive Storytelling Studio; an emotionally responsive, live-action film, with immersive 3D sound design, which uses facial recognition and AI technology to navigate through a riot. Exposed / Unauthorised Copy by Antonio Roberts; collage of works where creativity and the complex copyright laws have clashed, and a collage of everyday encounters with surveillance and digital rights, from the light-hearted to more serious war games. Outrospectre, a proposal by Frank Kolkman for a medical device that simulates an out-of-body experience. Referencing X-ray machines and CT-scans, the installation questions how we could begin to apply said research to designing tools and techniques for hospitals to help patients comfortably acknowledge their own mortality. 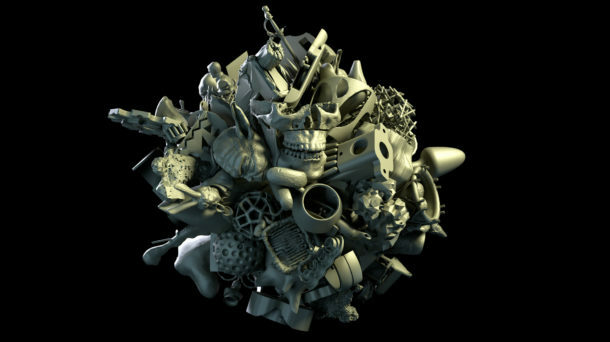 The 3D Additivist Manifesto and Cookbook by Morehshin Allahyari and Daniel Rourke; a free compendium of imaginative, provocative works from world-leading artists, activists and theorists re-sponding to a call to push the 3D printer and other cre-ative technologies to their absolute limits. Slave/Master, an installation exploring the “borders” around human/robot interaction, reversing the traditional “fear” portrayed in sci-fi films of robots oppressing and interfering with humans. Code Liberation artworks including digital games and creative technologies by women, nonbinary, femme, and girl-identifying people. The Weekend will also include panel discussions and workshops, such as Data Detox workshops with Tactical Tech, Future Fixing drop-in workshops with Helen Steer and Fixperts, a Hack the City! family activity with Plymouth University and ODI Devon, a pop up radiostation broadcasting online and live with Very Very Far Away (VVFA): Telling tales of a future, and many more opportunities to take part. 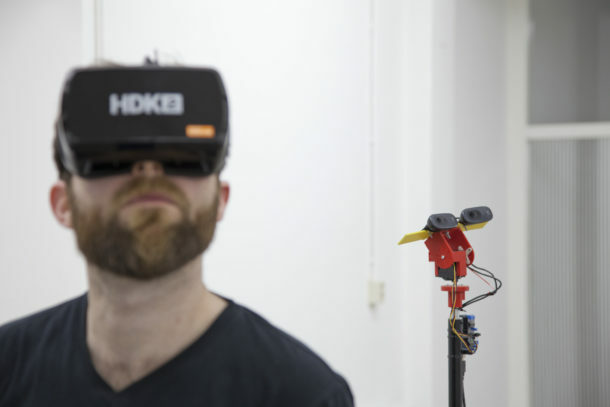 The Digital Design Weekend is taking place at the V&A on Saturday 23 & Sunday 24 September, 10:30-17:00. 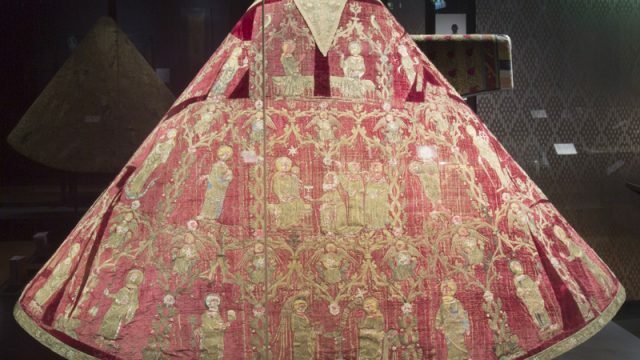 It coincides with the London Design Festival at the V&A. All events are free and drop-in, and available on a first come, first served basis. Events are also taking place at the Austrian Cultural Forum on both days as well as guided tours between the two venues. The Bridging Open Borders publication, supported by the Arts and Humanities Research Council and Mozilla, designed by Uniform, with contributions by all participants, will be available during the event and online. The Digital Design Weekend is supported by the Arts and Humanities Research Council, Mozilla, Ars Electronica Linz, Austrian Cultural Forum London, NIO, AVL Cultural Foundation, Australia Council for the Arts, Lottarox, Curtin University, BRIA Innovation Agency, KUKA Robotics UK, Holition, Autodesk, DESISLAB Elisava-Desis Network, Barcelona School of Design and Engineering.